One little, two little embryos..
Today was transfer day! I didn’t feel nervous (or maybe I was telling myself that I wasn’t) but who are we kidding? We arrived at the clinic with not much time to spare and they handed me a tiny nondescript manila envelope containing a pill and said, “take this”. We were escorted back to a room where I was instructed to assume the position. The nurse came in to tell us that we had 2 beautiful grade 2 embryos to transfer today and that we would discuss the others after the procedure. We were given a picture to keep of the two we were transferring. My bladder wasn’t quite full enough and they ended up having to cath me and insert what to me felt like approximately 5.5 gallons of fluid. That was seriously one of the worst feelings I’ve felt in my life! It was incredibly uncomfortable and made me eyes tear up! They inserted the catheter into my uterus and called for the embryologist to transfer the embryos. I wasn’t able to see the screen but W said it was pretty awesome to watch what was going on. The transfer went very well and the doctor had mercy on me and chose to cath me again to remove the fluid from my bladder. 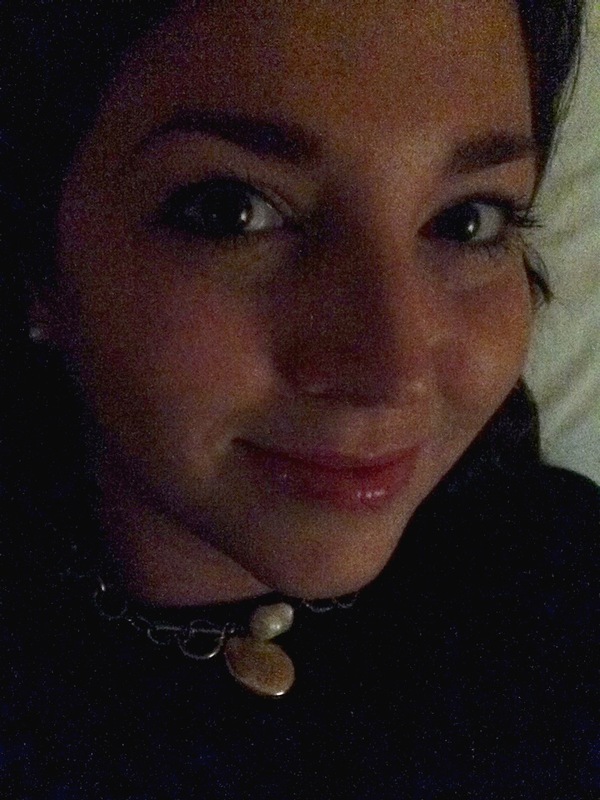 Thankfully, I was able to stay horizontal for the full 30 minutes without having to get up to go to the bathroom! ⭐️A couple of embryos that they will continue to watch to see if they will make it to freeze. We will get the final frozen count on Thursday. We were given a 50-60% chance of pregnancy with a 25% chance of twins based on my age, etc. We should know in a couple of weeks if it worked and if so, a couple weeks after that how many. I’ve been instructed to be a couch potato today and then I’m allowed to resume mild activity tomorrow. Thank you everyone for your well wishes, thoughts and prayers. You all mean a great deal! 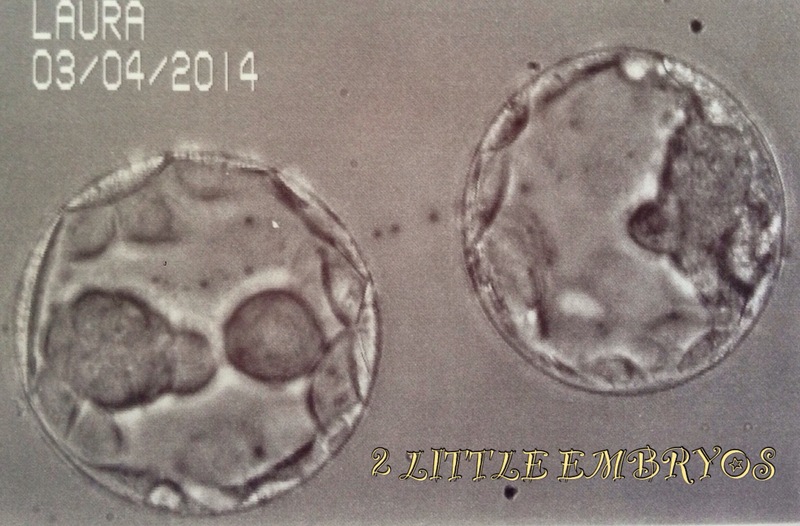 This entry was tagged 2WW, Day 5, embryo, Embryo Transfer, infertility, IVF, Two week wait. Bookmark the permalink. Beautiful blasts and AWESOME that you have siblings on ice. Enjoy being pregnant! yay! You are now pregnant until proven otherwise 🙂 Congrats!! Praying for you girlie! Yay! I love all the pics. Enjoy your couch potato day and the next 2 weeks. Can hardly wait to hear the rest of the story! HURRAH!!! GREAT!!! You are so Wonderful! We are so excited. Can hardly wait for the news in the coming weeks ahead. Thank you! And of course, that’s what we are here for, right? I’m so happy that your transfer went so well! I’m sending sticky thoughts and hopeful prayers to you and your husband. I hope to hear more good news in the days and weeks to come. Thank you for your kind words. It really does help to hear from you and everyone else in the blogging community who is going through the same experiences. Congratulations!! 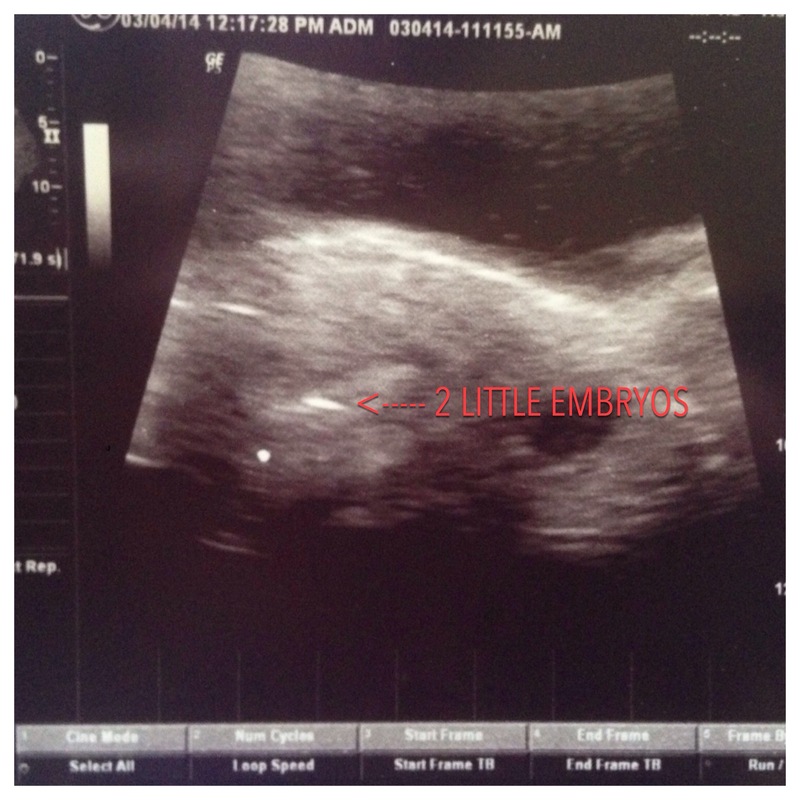 So happy to hear it went well 🙂 I didn’t realize you were having 2 little ones put in – I can’t wait to follow your progress in the next couple of weeks!